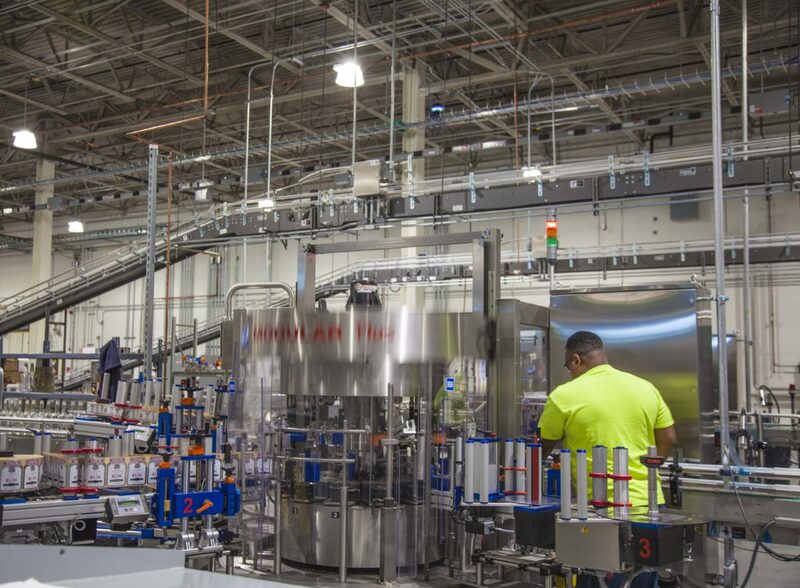 This mixing, bottling and distribution facility for M.S. 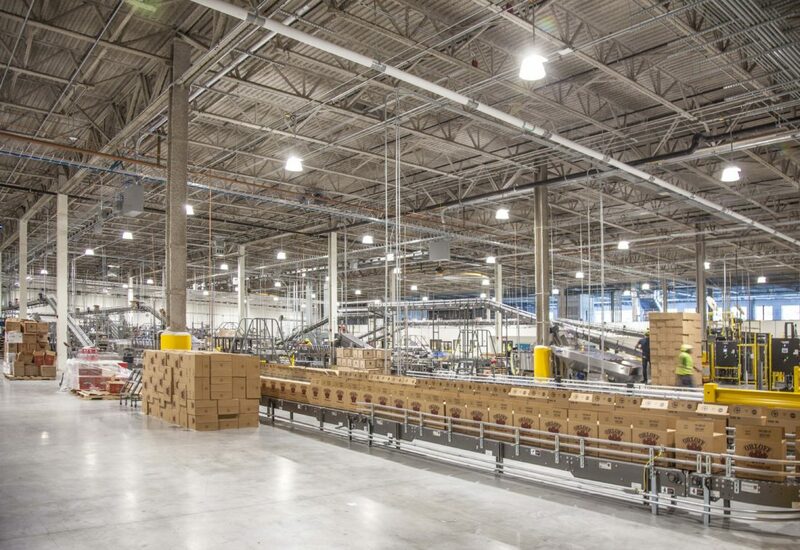 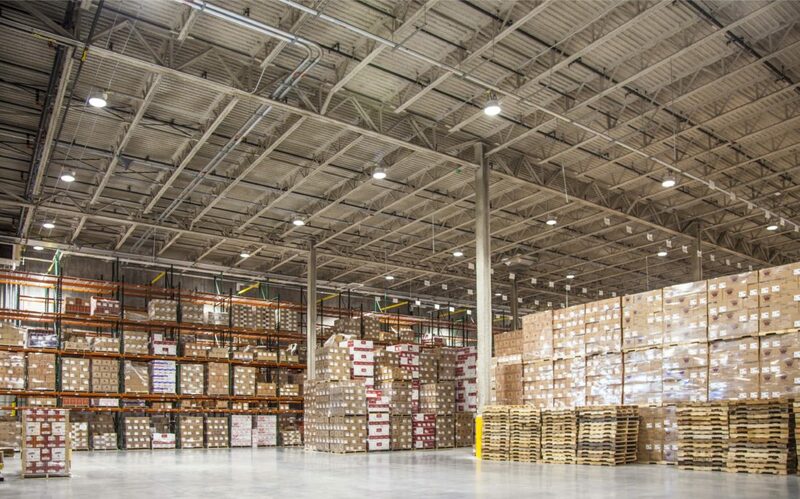 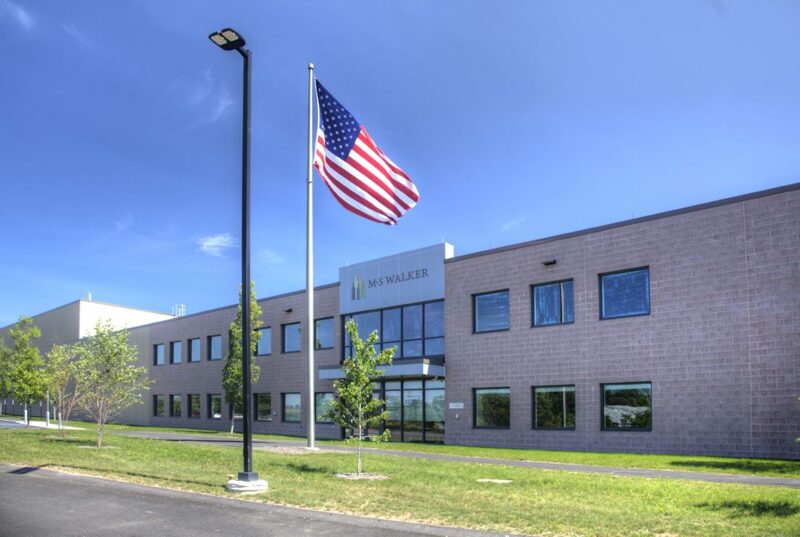 Walker is 130,000 square feet with the ability to add a 10,000 square foot mezzanine, and features a state-of-the-art process/rectification room, three advanced bottling/packaging lines, and a 40’ clear height distribution warehouse for finished goods. 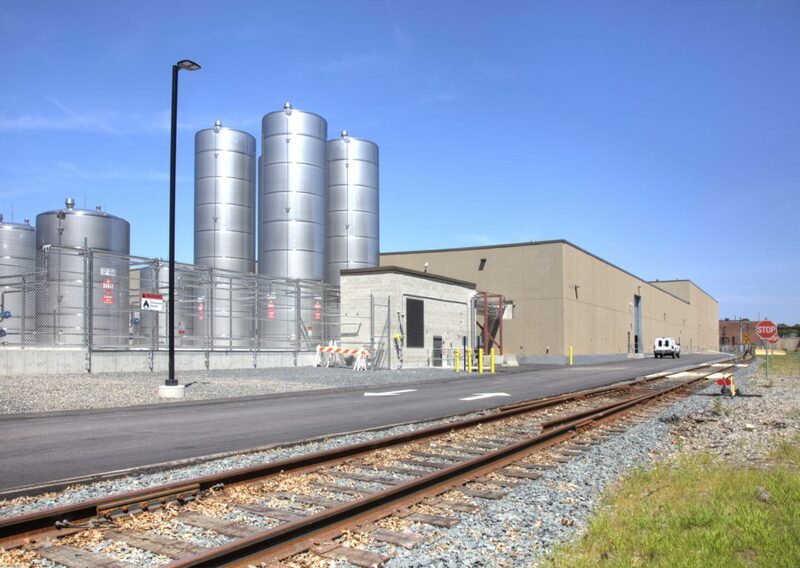 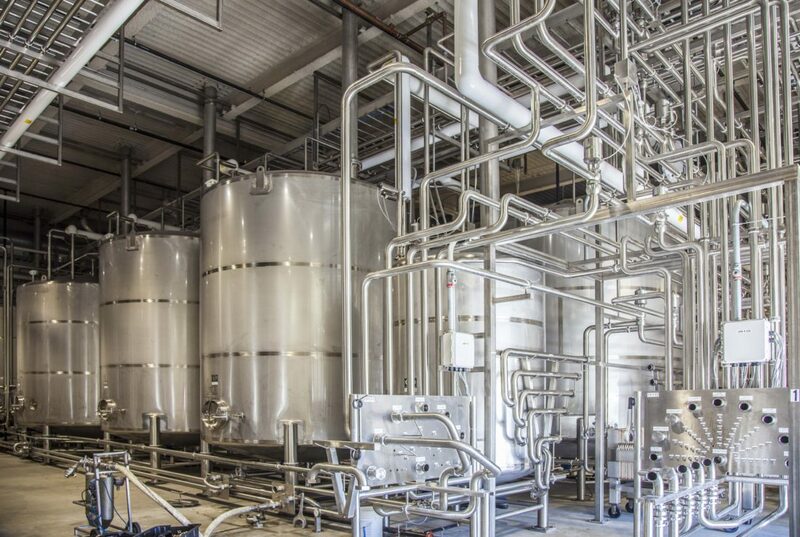 The base building and site work (including a dedicated rail spur and tank farm) were constructed by Cranshaw Construction while working with a design/build manufacturing and processing company on the interiors.